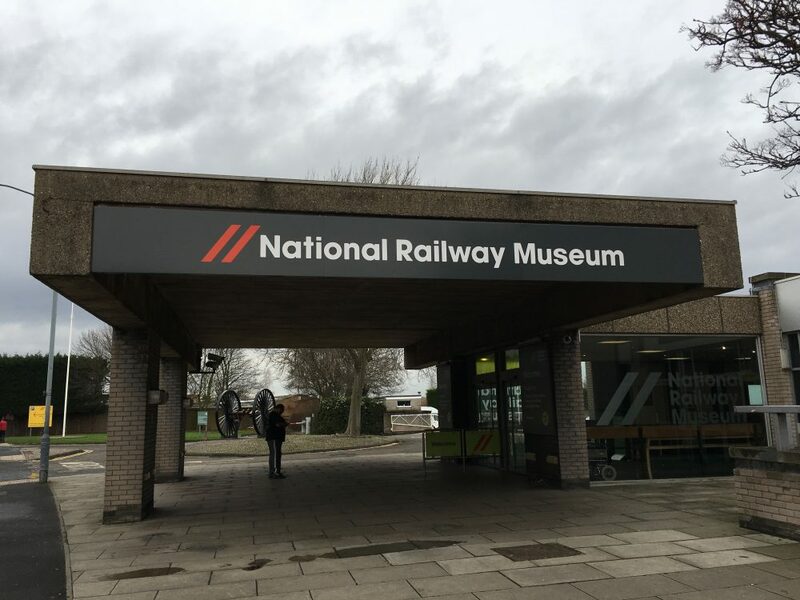 We were told by our friends who are from York that we met to go to the National Railway Museum. We thought ok, we are not massive train enthusiasts but hay, if its FREE and gets us out the potential wet, windy weather we get here in England most of the time when we there. Parking is how much !!? Yes, parking is a problem in York, but when you think you don’t pay to get into the museum paying the £9 for a days parking isn’t that bad. You find yourself about a 2/3 minute walk from one of the entrances to the museum. However, if you hold a blue badge that is accepted in the UK, then you can park up just outside the museum entrance. You can even be cheeky. However, we did not do this. But park up pay the £9.00 and then once you have been to the museum, take a walk into York itself (if you have time). Now this one is for all you train-iacts out there. We just missed the arrival of the flying Scotsman which arrived in February 2016 through to June 2016, however, the steam train is at in action across the UK during various points of 2016. Don’t be like this guy who drove about 80 miles and got this view (he did get a fry virgin atlantic flight to the states). But I don’t have any interest in trains! 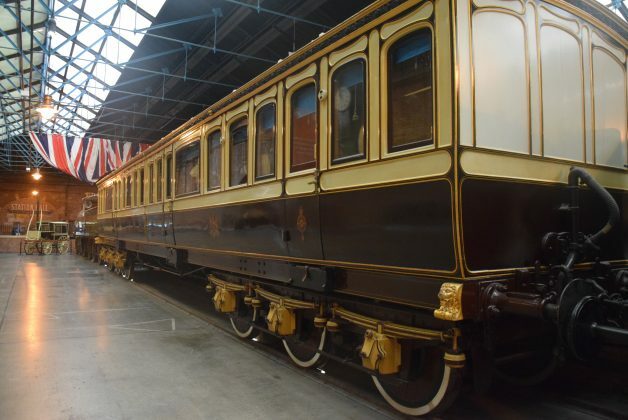 You really don’t need to be a train enthusiast to have a very enjoyable day here, yes you will be left bamboozled with not really knowing the difference between this black train and that black train but what you will get is a sense of advancement from the early steam trains through to a Japanese bullet train that are all in the same hall. Great Hall – This is where you would get up close to some of the most iconic vehicles and marvel at the engineering excellence of these locomotive machines. 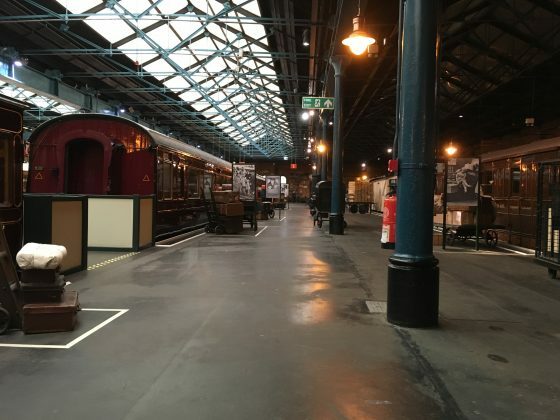 Station Hall – Journey through to the world of a railway station, where you can share your stories and share a meal at there dining cart restaurant. Gallery -Immerse yourself in the latest exhibitions. South Yard – Get active in the play area, ride on the miniature railway and enjoy the steam rides during school holidays. 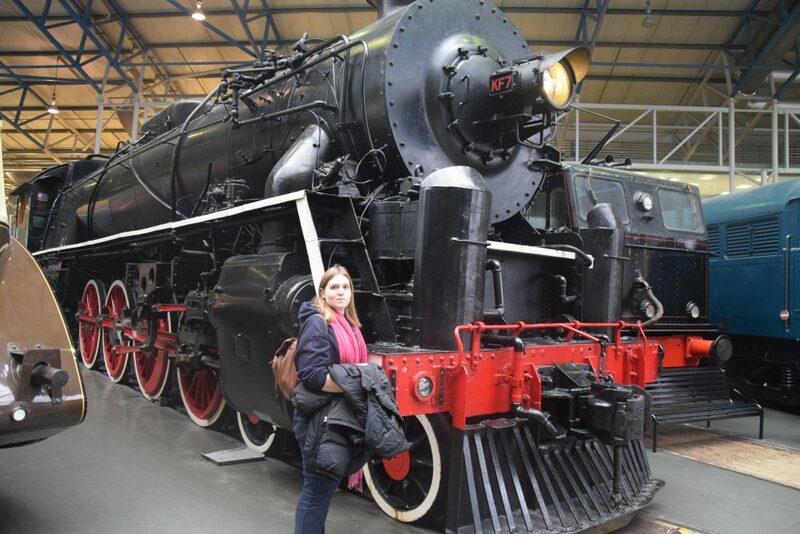 Learning Platform -Meet the explainers, enjoy interactive live shows and learn about the science and stories behind railways. Search Engine – Dig deeper into railway history, browse books and magazines in the library and access original documents from the archive. 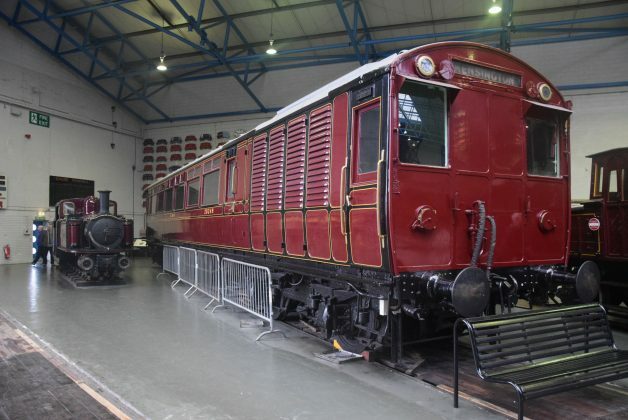 The Works – Watch a live workshop restoration, see how signalling works and view today’s railway in action. Warehouse – Lose yourself amongst thousands of objects, find hidden treasures of the collection and discover the flying Scotsman story. 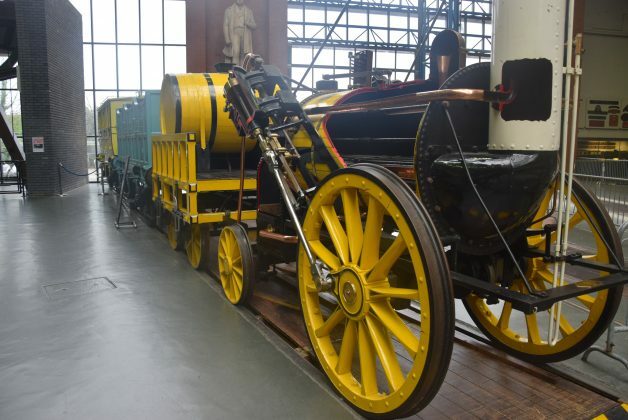 Go in with an open mind and admire the engineering of these locomotive machines. Take your food, as food is understandably pricey.